If you’ve been meaning to play Forza 7 on your PC, you might be interested to know that the Forza 7 minimum PC specs have now been lowered. Turn 10, the developer, has posted the updated PC specs for Forza 7. It was revealed during the Gamescom event that it had been able to optimize the game’s engine to allow it to run at 60fps on a wide range of PC hardware.So the specs requirement can now be lowered. 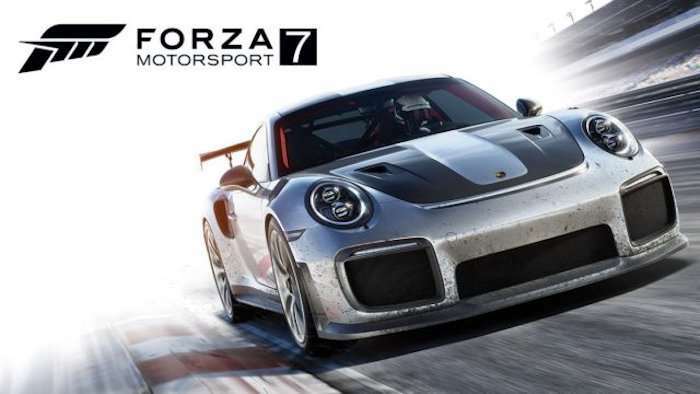 The Forza 7 minimum specs for PC are : an Intel Core i5-750 processor with the GTX 650 or FX-6300 graphics cards. The recommended specs have been lowered as well. The game can provide optimum performance on a Core i5-4460 processor paired to a GTX 670/GTX 1050 Ti or FX-8350 graphics card. If you have a PC configured with the minimum specs, then you’re going to get 720p at 60 frames-per-second. If you have a PC that meets the recommended specs you will be able to play the game at full 1080p HD at 60fps. If you want to play the game at 4K resolution and 60fps will need a Core i7-6700K processor with a GTX 1080 or RX Vega 64 graphics card. Also, for the very first time, PC players will get a demo of the upcoming Forza game before it’s released. It didn’t confirm a date for the demo, however. Forza 7 will be released for Xbox One and PC on October 3rd.